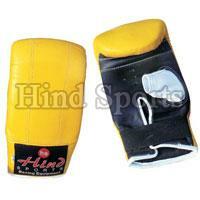 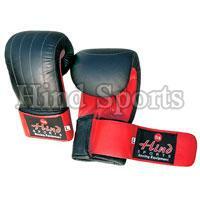 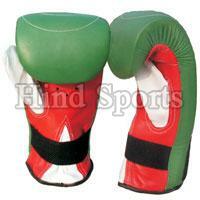 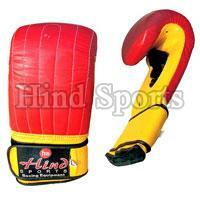 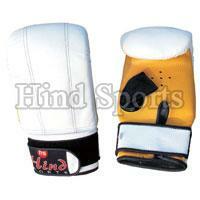 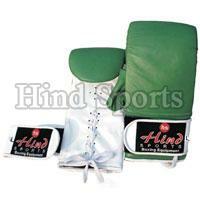 We are renowned Manufacturer, Exporters and Supplier of Punching Gloves. 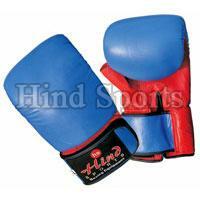 Our Punching Gloves are the mark of uniform quality and they fulfill international standards which are set to ensure the excellence and effectiveness of the products. 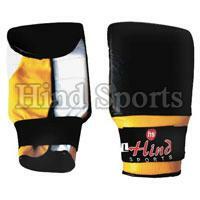 Punching Gloves are made to cater the needs of professionals, trainers and as well as for promotional purposes.